Avtrade are pleased to announce the appointment of Fran Haines as AOG Sales Director. 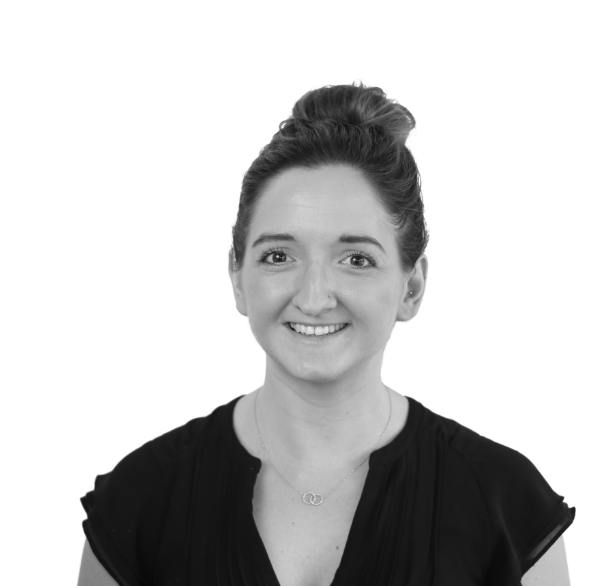 Fran joined Avtrade’s UK Sales department in 2011 and has experienced rapid career progression through the department. Fran has developed an in depth understanding of Avtrade’s Trading service and having spent time in across Avtrade’s various regional offices including; Dubai, Singapore and Joint Venture Company AAF Spares based in Miami, has extensive experience dealing with various customers and cultures from around the world. Now operating in the role of AOG Sales Director, Fran is responsible for monitoring market trends to further develop Avtrade’s leading role in AOG support to customers worldwide. Fran’s experience of different cultures and regions enables her to successfully promote all Avtrade’s products and services, whilst ensuring her team offer first class AOG support and service to customers 24/7.